Hayley Tsukayama is a legislative activist for the Electronic Frontier Foundation, focusing on state legislation. 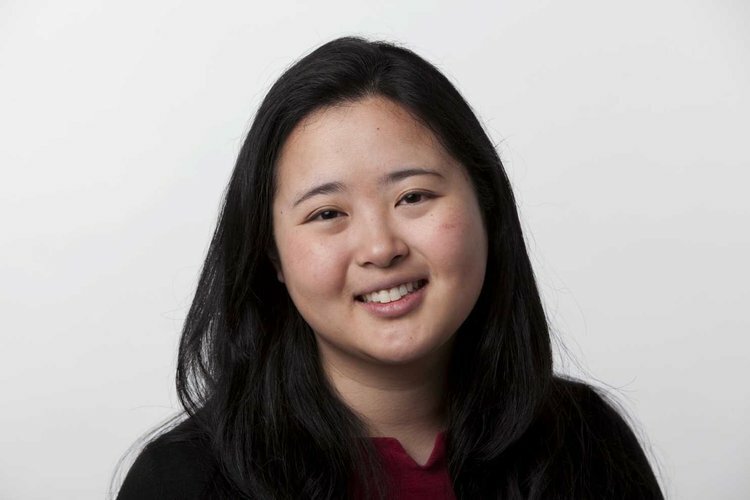 Prior to joining EFF, she spent nearly eight years as a consumer technology reporter at The Washington Post writing stories on the industry's largest companies. Hayley has an MA in journalism from the University of Missouri and a BA in history from Vassar College. She was a 2010 recipient of the White House Correspondents' Association scholarship. Read more about California’s Attorney General Wants to Empower People to Protect Their Privacy. Sacramento Legislators Should Listen.